Blast from the past!. . . 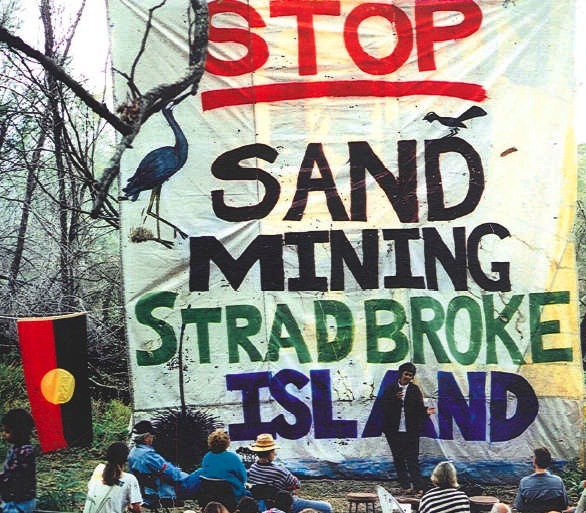 This photo below is from the 1997 anti-sand mining campaign on Straddie. Now, 13 years on, people who care about the island and the quality of life of future generations of south-east Queenslanders are again fighting to protect this precious island. So let’s keep up the good work! 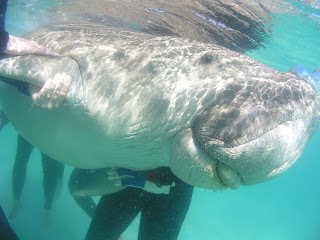 Tell everyone you know – It’s time to save Straddie! 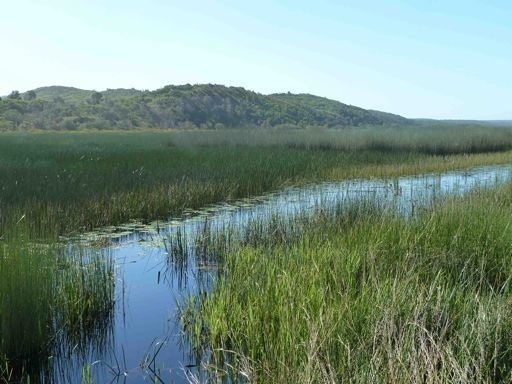 The mining leases should not be renewed and National Park should be declared NOW! Not in 17 years time!